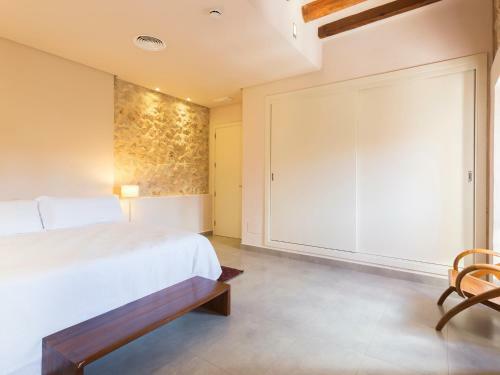 Bed and Breakfast Ca' n Beia Suites - Adults Only in Alaró is a B&B with 6 Rooms. 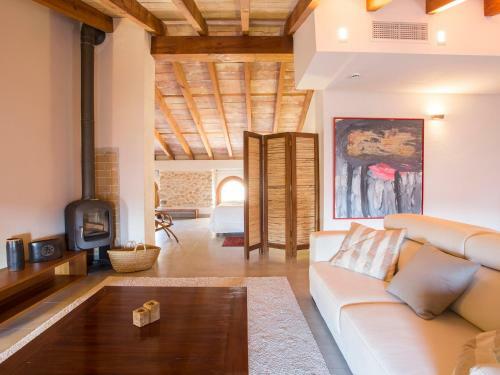 Casa Rural Ca´n Beia is a converted 19th-century olive oil mill. 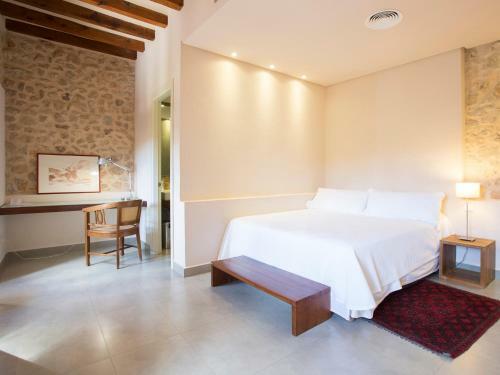 Set in the village of Alaró, in Mallorca’s Tramuntana Moutains, it features a sauna, seasonal outdoor pool and free Wi-Fi zone. 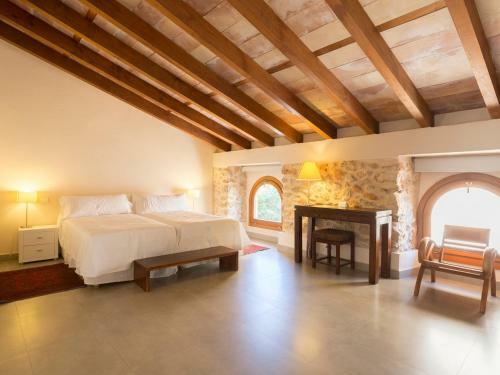 Rustic rooms and suites have contemporary décor and feature exposed stone walls and wooden beams. Each has air conditioning and heating, a laptop safe and flat-screen satellite TV. There is a minibar and private bathroom with a hairdryer, bathrobe and toiletries. Breakfast is available at the Ca´n Beia. Gu...ests can relax in the lounge area. 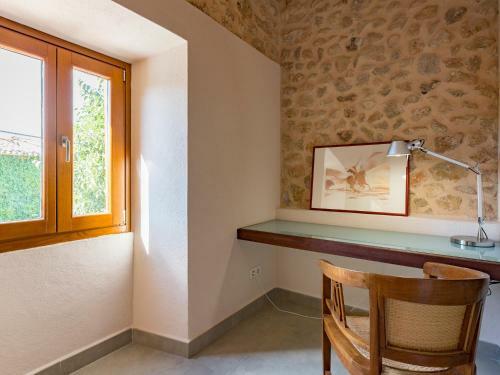 Free parking is available nearby and it is 30 km to Palma Airport. You can go hiking and cycling in the surrounding area and Puntiró Golf Course is a 20-minute drive away. 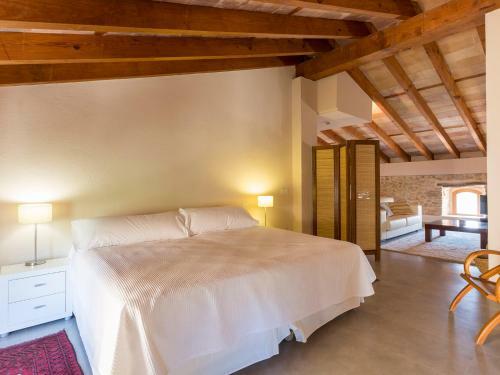 Casa Rural Ca´n Beia is a converted 19th-century olive oil mill. 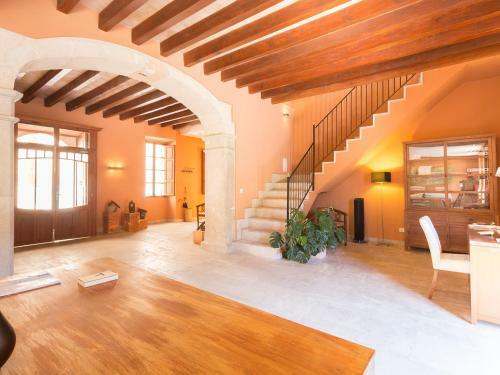 Set in the village of Alaró, in Mallorca’s Tramuntana Moutains, it features a sauna, ...seasonal outdoor pool and free Wi-Fi zone. 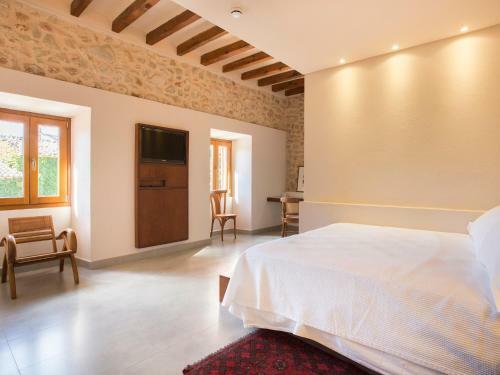 Rustic rooms and suites have contemporary décor and feature exposed stone walls and wooden beams. Each has air conditioning and heating, a laptop safe and flat-screen satellite TV. 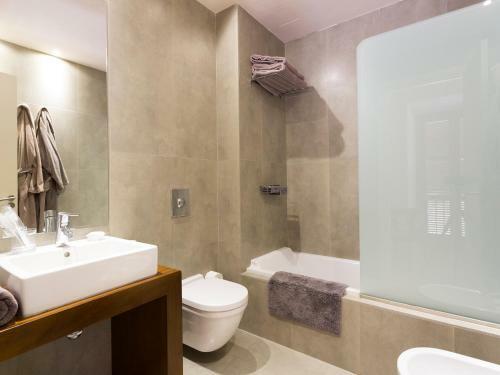 There is a minibar and private bathroom with a hairdryer, bathrobe and toiletries. 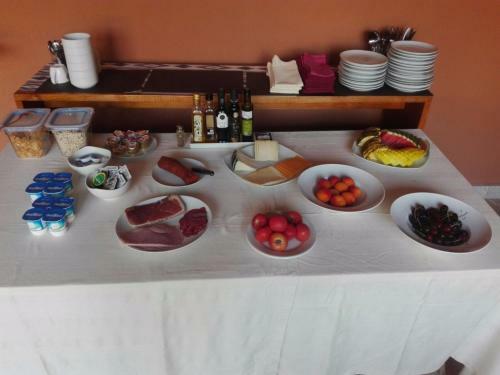 Breakfast is available at the Ca´n Beia. Guests can relax in the lounge area. 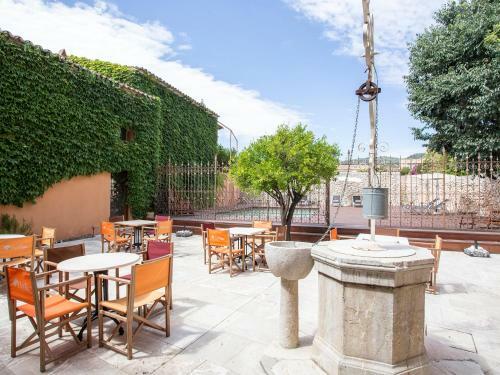 Free parking is available nearby and it is 30 km to Palma Airport. You can go hiking and cycling in the surrounding area and Puntiró Golf Course is a 20-minute drive away. When would you like to stay at Ca' n Beia Suites - Adults Only?